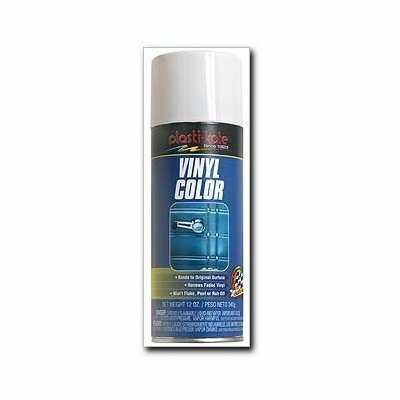 Vinyl Paint For Arm Rests, Dash Pads And More! Buying one of our Dash pads or Arm Rests but can't find the color you're looking for? Don't sweat it, have us throw in a can of Vinyl Coloring. -Won't Flake, peel or rub off! Make old stuff look NEW!